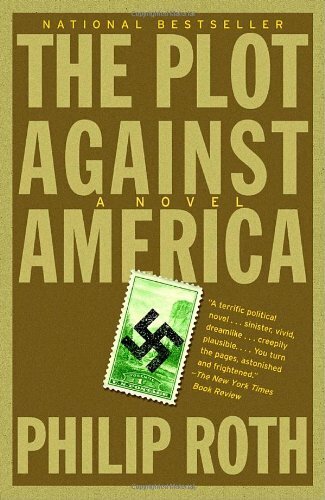 I've just reread one of the most exciting/well-written/intelligent/engrossing novels I've ever spent time with (and I've read quite a few): Philip Roth's The Plot Against America. It tells of the electoral defeat of Roosevelt and the subsequent pro-Nazi politics of the United States in the 1930s and '40s. This is political fiction at its best. Roth really deserves the Nobel prize.